Oil but not as you know it! I was looking for a serum when I saw this product on offer and decided to try it. My skin was in need of tlc after excess exposure to sun ( despite face cream with protection) and my previous serum was too thin. I have been surprised at how quickly this has improved the appearance of my skin and, although it seems quite oily when you first apply, it sinks in easily and my face never looks shiny. My skin is normal to dry and I would recommend to everyone. Amazing, doesn't leave the skin oily! 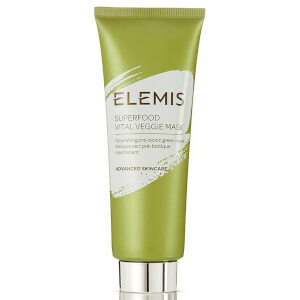 I brought this oil after having the superfood Elemis facial whist on holiday. My skin can get dry and is pretty dull but this oil rejuvenates it , my mom who has chronic copd has terrible skin due to the lack of oxygen and I treated her to the superfood facial she couldn't believe the results . 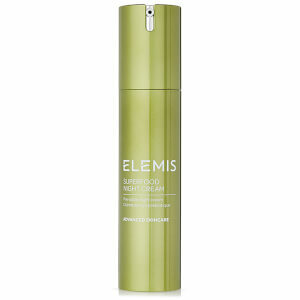 It's pricey as is all Elemis but worth the money and as an oil it will last ages . I also love decleor facial oil too. 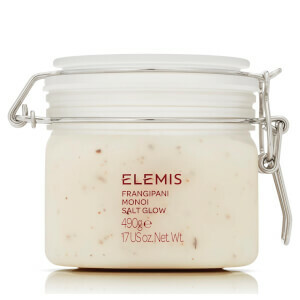 A tip is to warm it on the back of your hand first , it feels lush !